Reading is an important activity. I call it an activity deliberately because it invokes an action within. Let us talk about the different and various benefits of reading books. How it helps in refreshing yourself and most importantly how it inspires you. A lot has been said about reading and most of the facts are actually true. Sometimes many would agree with me when I say that reading books are better than watching TV. There are different kinds of books and the different genres and categories of books actually teach you different things. A non-fictional book gives you an account of a famous person’s life story. You get to learn from them, you get inspired from their lifestyle and their principles. From a fiction book, your imaginative power increases. Imagine you wearing the shoes of the protagonists and thinking from their perspectives. Wouldn’t that be amazing? You can logical reason yourself if this particular character had done justice to the plot. They sometimes help you to broaden your perspectives towards life. Each time when you come across a new book, there is a new rush of energy within you and this hidden zest is something that amuses me. Every time I touch a book, it excites me. This constant feeling of happiness is priceless. I get involved into it so much that I constantly think about the characters life. And at times it becomes difficult to remove the characters shoe from your feet. That’s not an addiction of reading books. That’s the passion. These are the characteristics of a good reader and that’s what defines a good reader. At the end of the post I will talk about few books that touched me deep. They have not only inspired me, they have taught me the way of life. I would call them my gospel of life for the words of wisdom that they enclose. Aforementioned, reading improves your imaginative power. Reading helps you to improve your vocabulary. Some books contain high level vocabulary. Not many might know about the words used in such books. So you could learn new words from the books and also you could get command on your language. This is an important benefit of reading books. Reading makes you emotionally strong. There might be certain situations where a particular character would be leading a life just like you. You feel for them as you see them as your own replica. It connects you emotionally. Reading can be a good time pass activity. Suppose you are alone and your friends are busy with their life and your kith and kins are busy with their daily chores. You could find no one to talk to and spend some time with. You could pick a book from the rack and start reading it. Befriend the characters and fall in love with them. Yes, it will not only help you in whiling your time but also make you feel better. Sooner, you would start living and believing in fairy tales like me. Suppose you are heartbroken and you read a romance novel, then you would fall in love all over again with your fragmented heart. By reading nonfiction book, you would have a fact sheet, a knowledge hub. Thus reading helps you in improving your general knowledge. Reading entertains you. It is a fun activity that will amaze and amuse you. It boosts your imagination and your creativity. 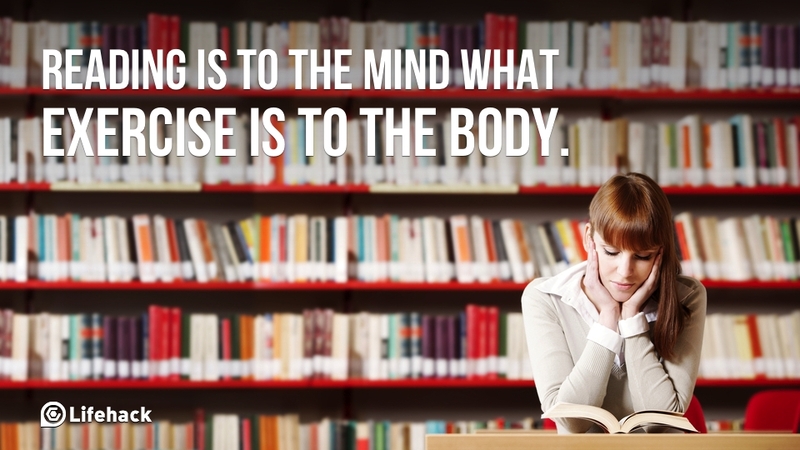 It connects your brain to what you read. Hence helps in efficient coordination and makes you more attentive. And not to forget, reading is a good stress buster. Like, I said above, Alchemist is the book that I loved the most. It is a book of wisdom that will haunt you forever. This was the first book that impressed me to such an extent that I could write a blog post on it if given a chance. Sharing a quote from my favourite book.